What types of work did children do in the past? Do you think children should have to work today? 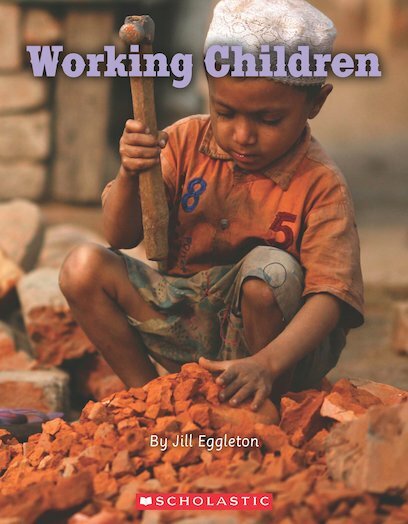 What are some reasons why children still work? Do you think every child should go to school?